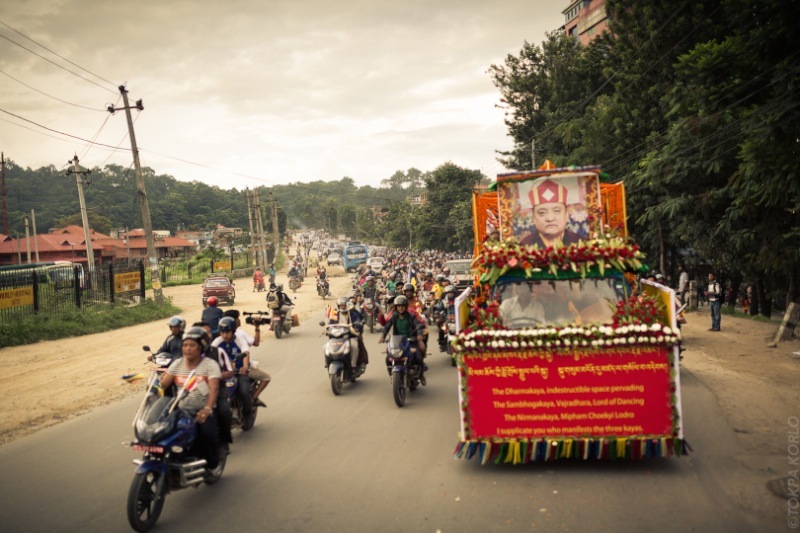 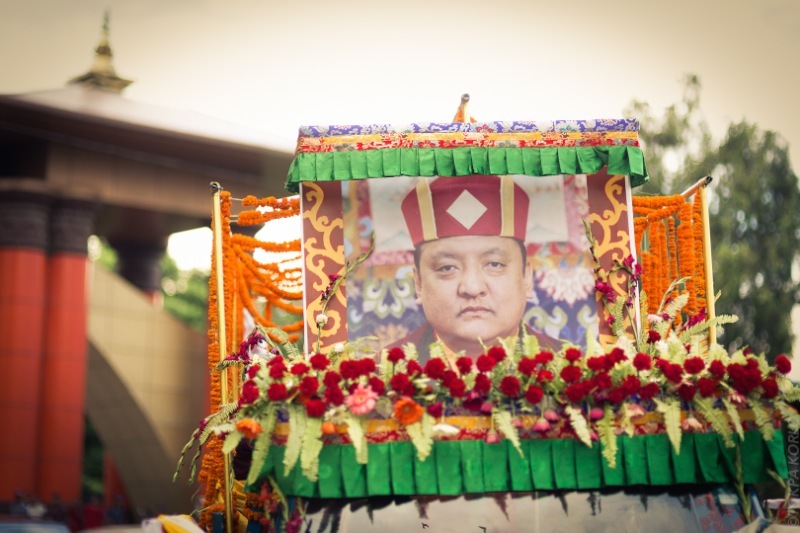 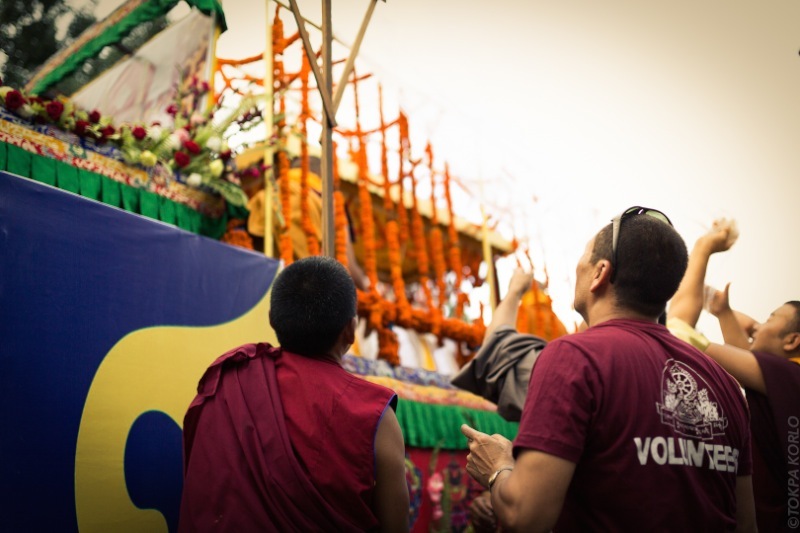 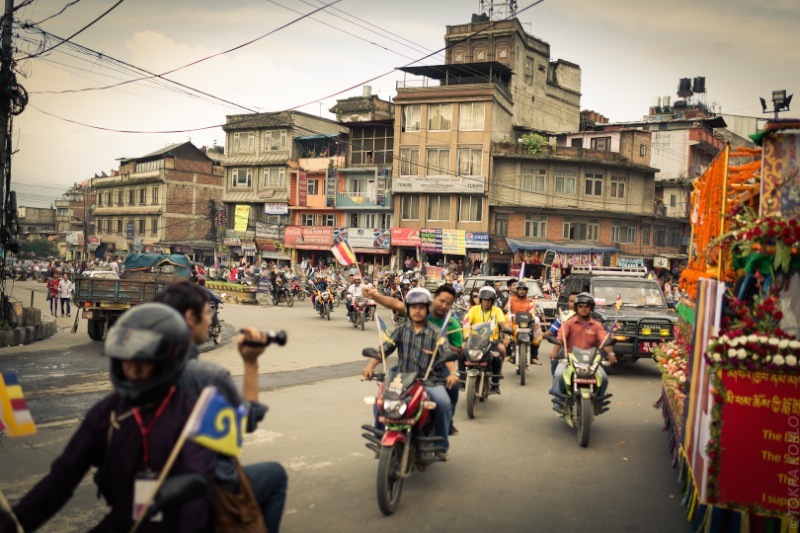 The late 14th Shamar Rinpoche had a fondness for the country and people of Nepal. 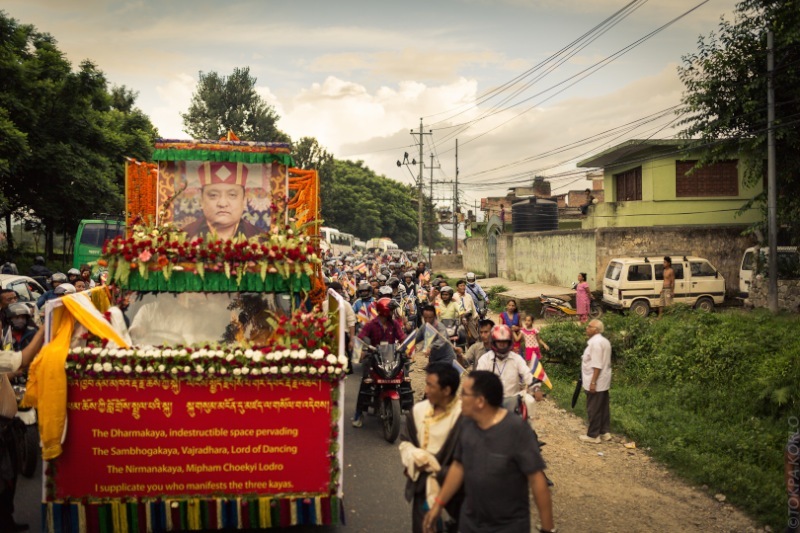 He made great efforts to establish a monastery at Shar Minub, in Kathmandu, for the benefit of Buddhist students in Nepal. 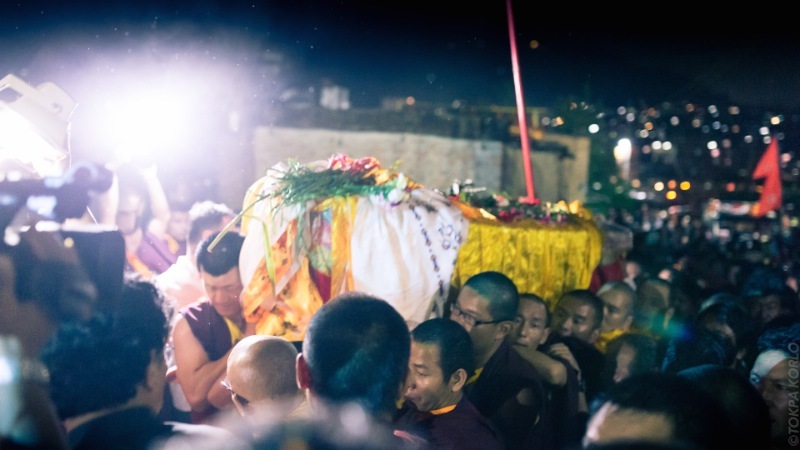 And it was here that he asked to be taken after his death, for the ceremonial cremation that is the traditional farewell for high Buddhist lamas. 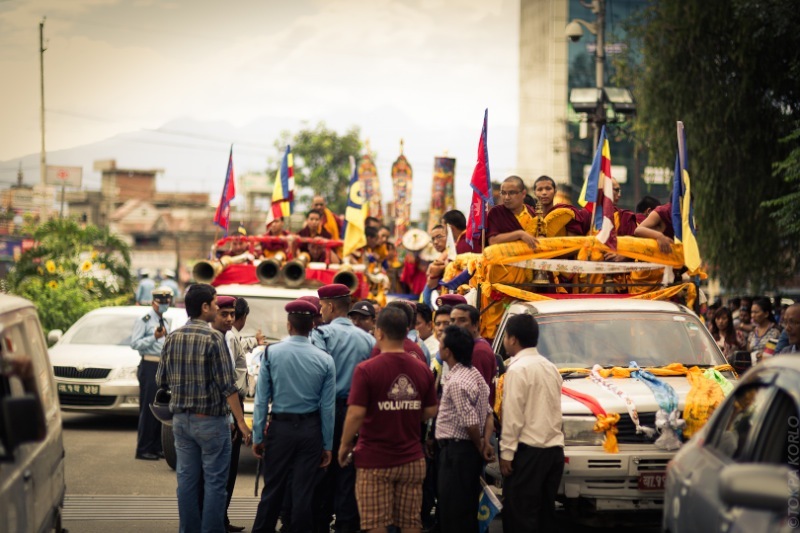 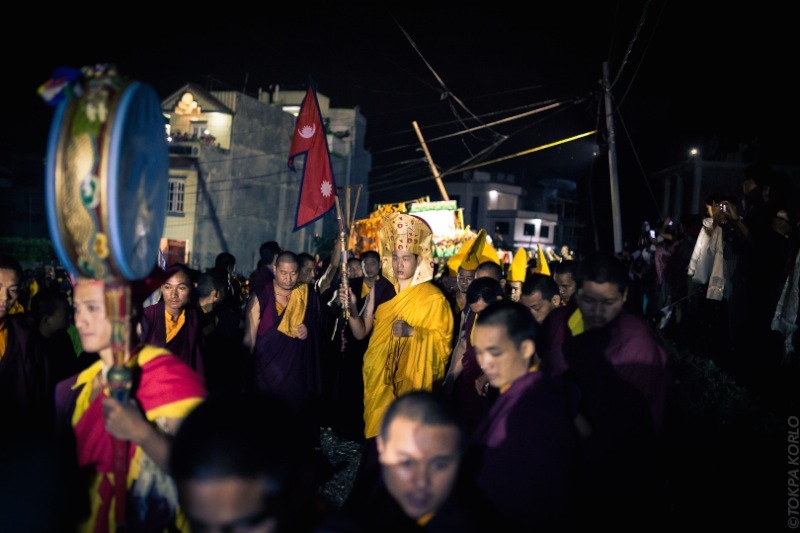 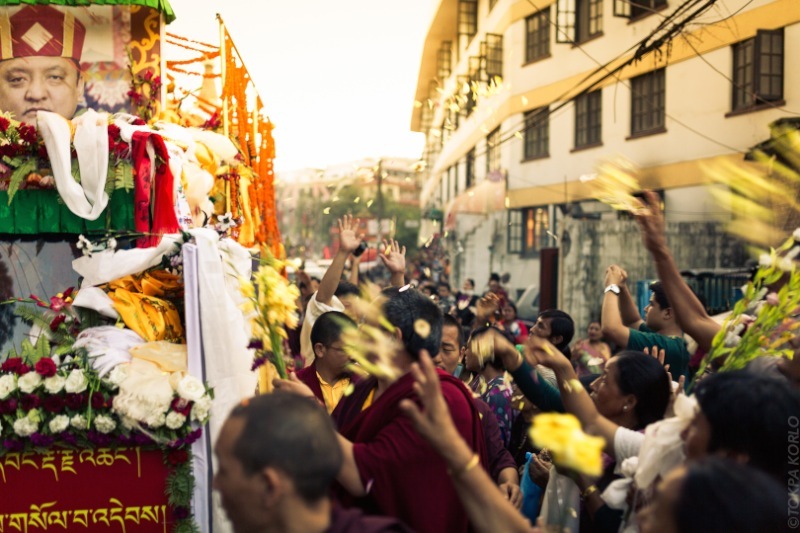 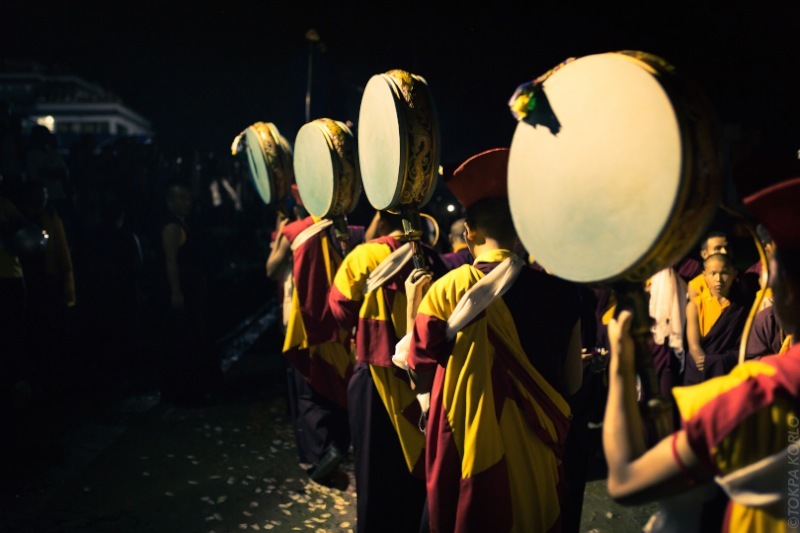 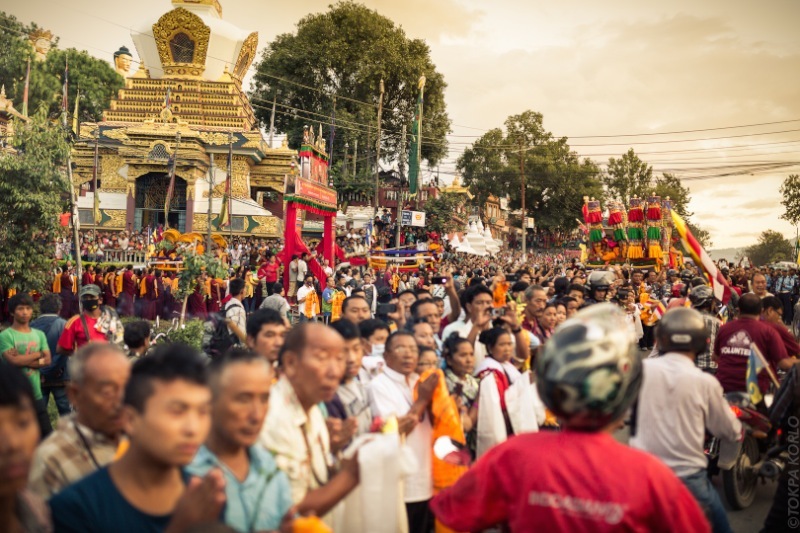 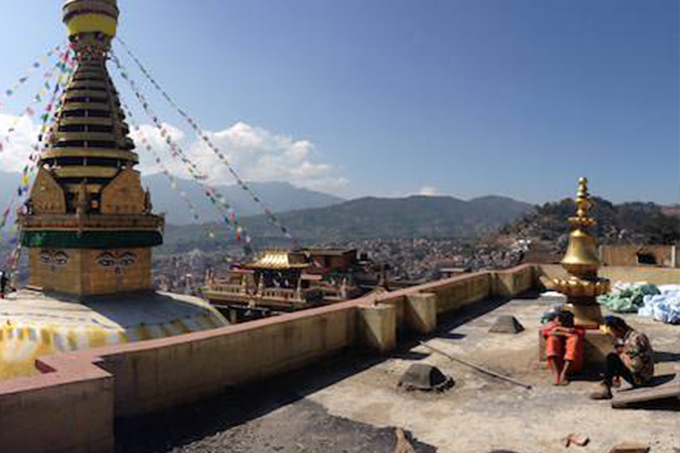 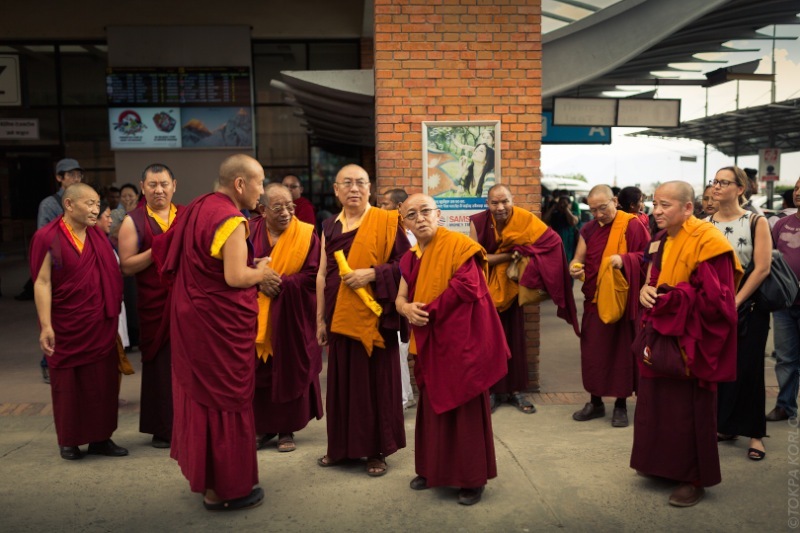 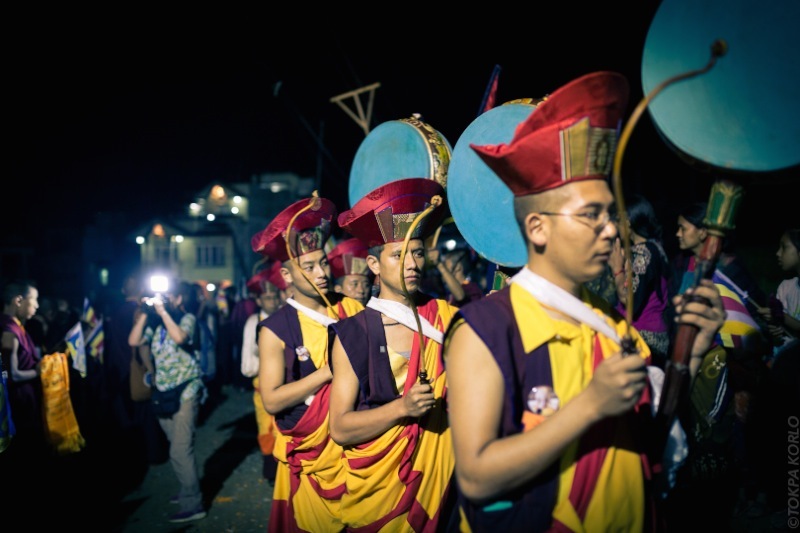 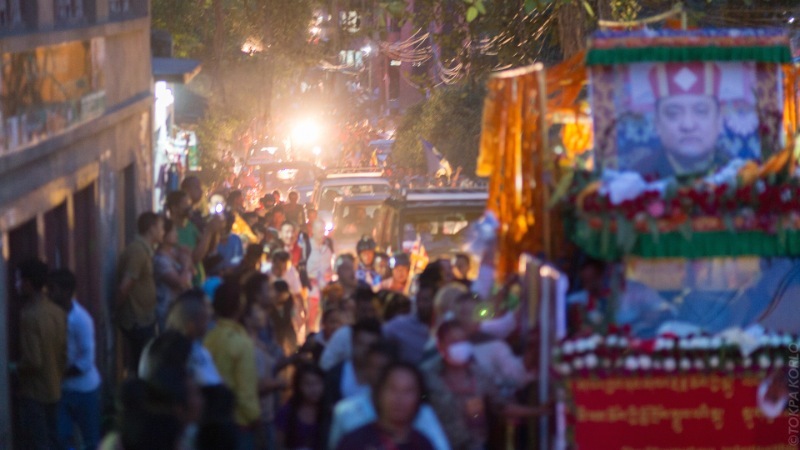 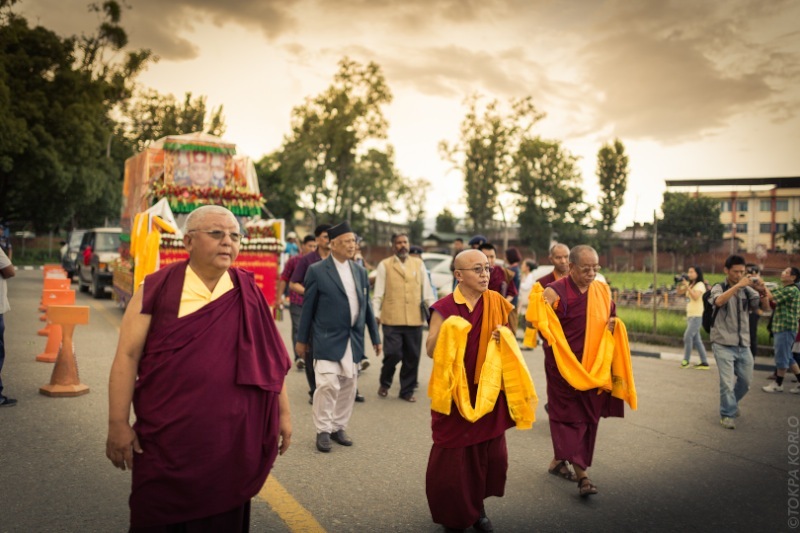 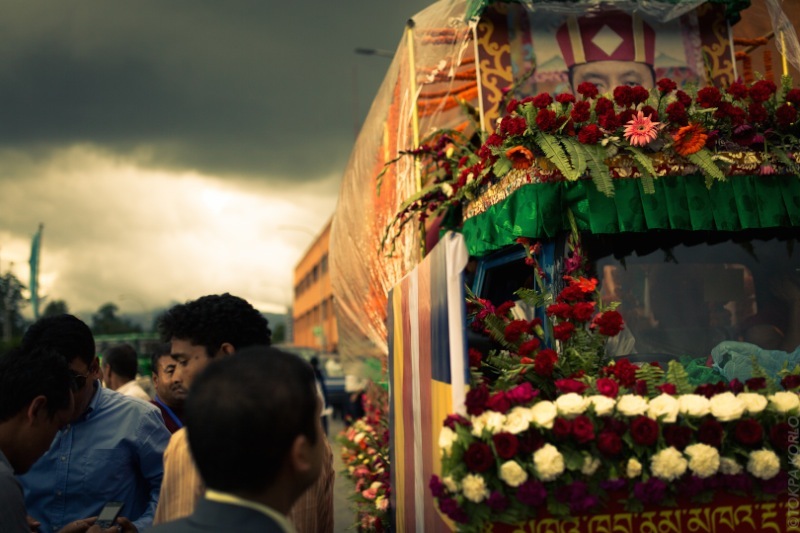 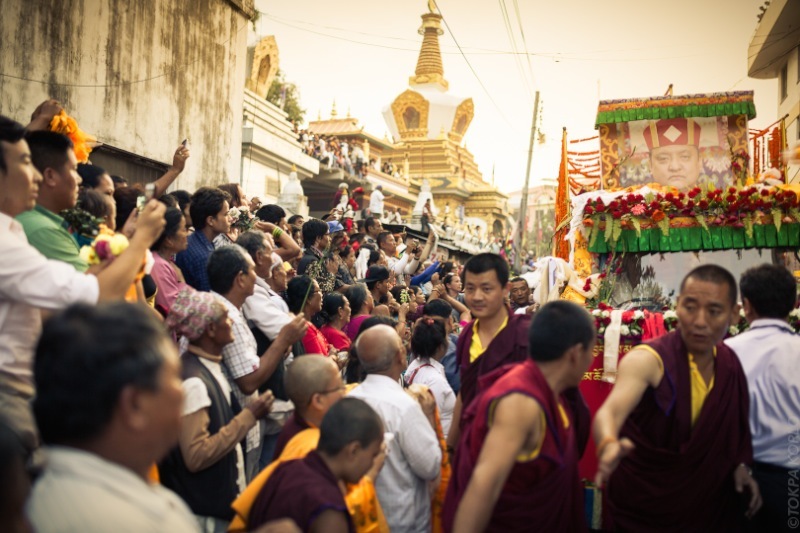 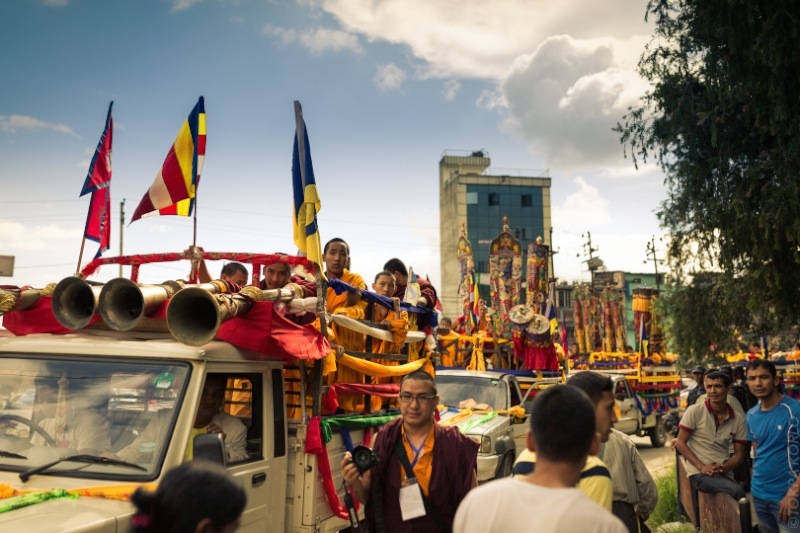 Historically, Nepal has always been an important place for Buddhism. 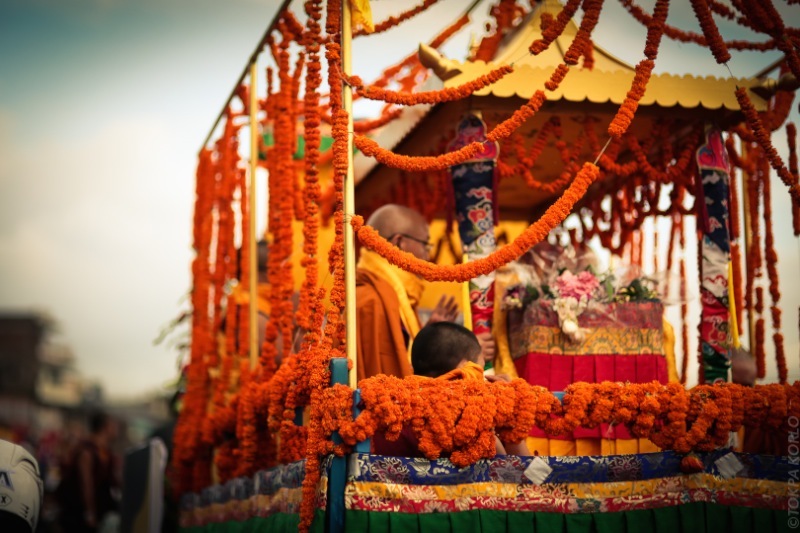 The Buddha himself was born in Lumbini, in today’s Nepal, and the Shamarpas have for centuries held a close relationship with Nepal. 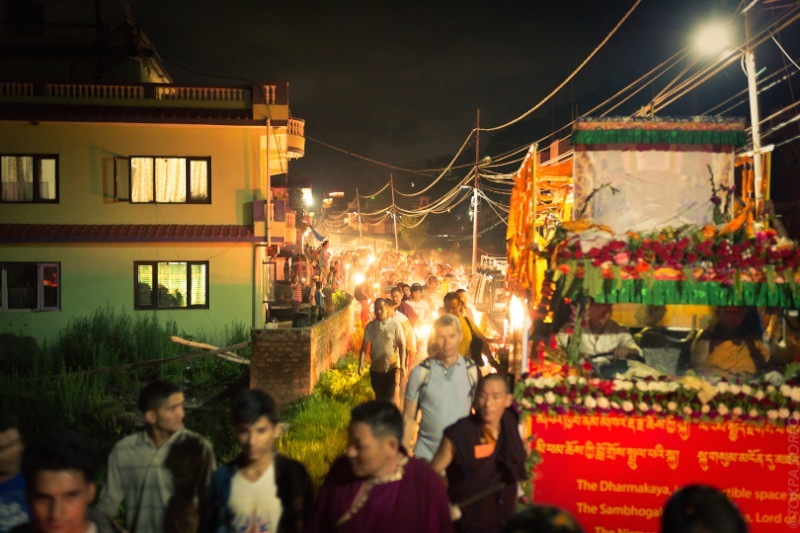 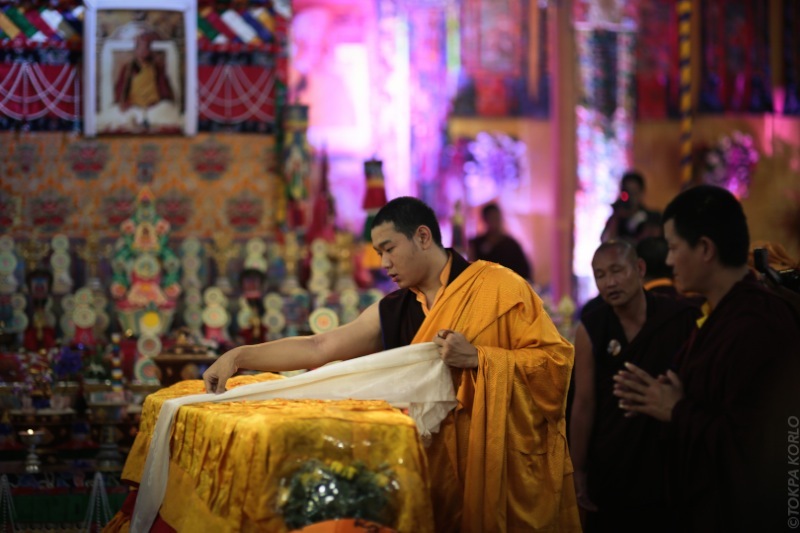 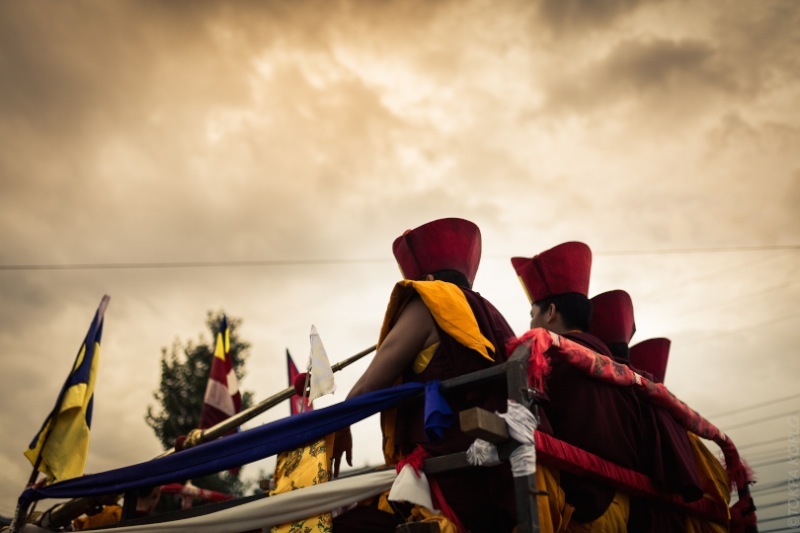 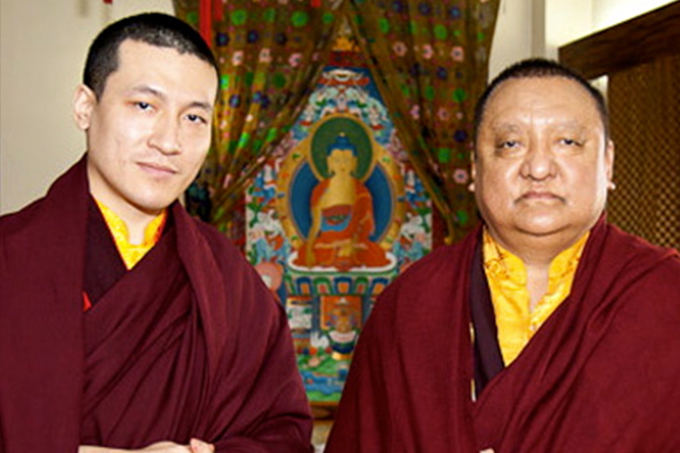 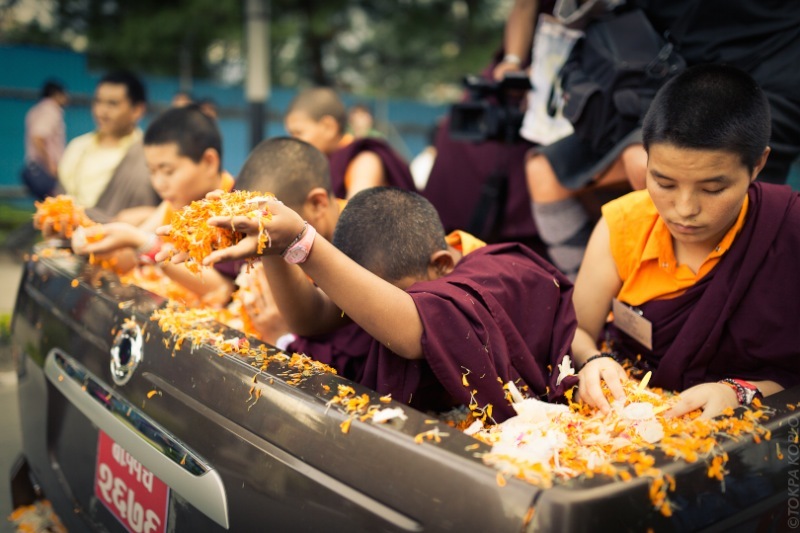 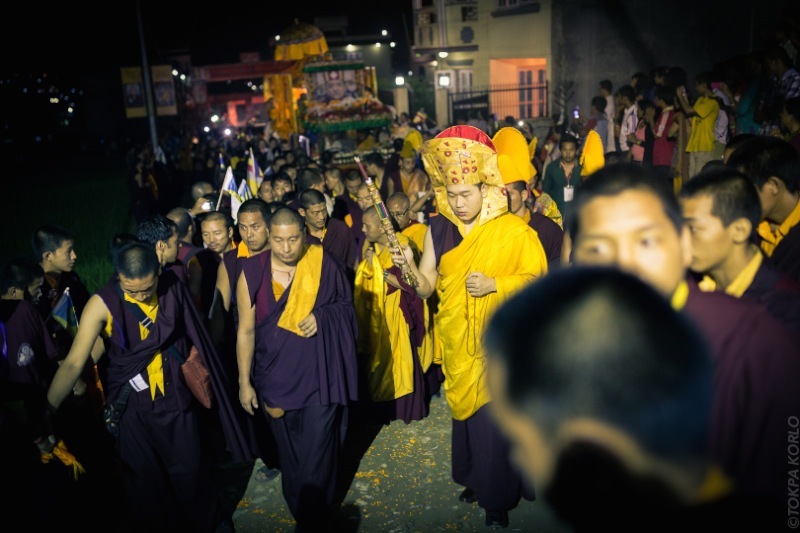 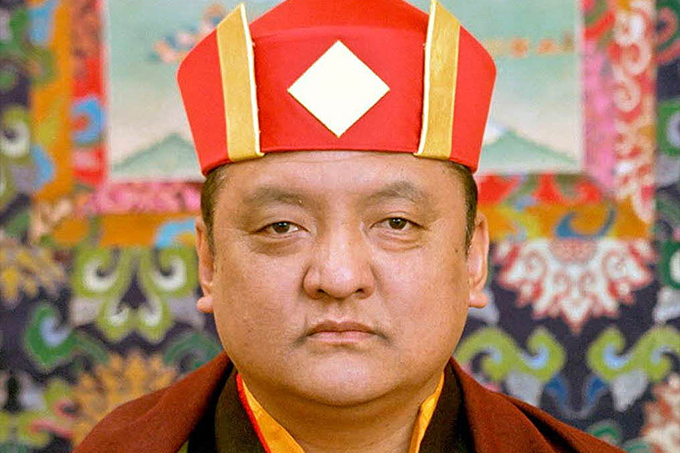 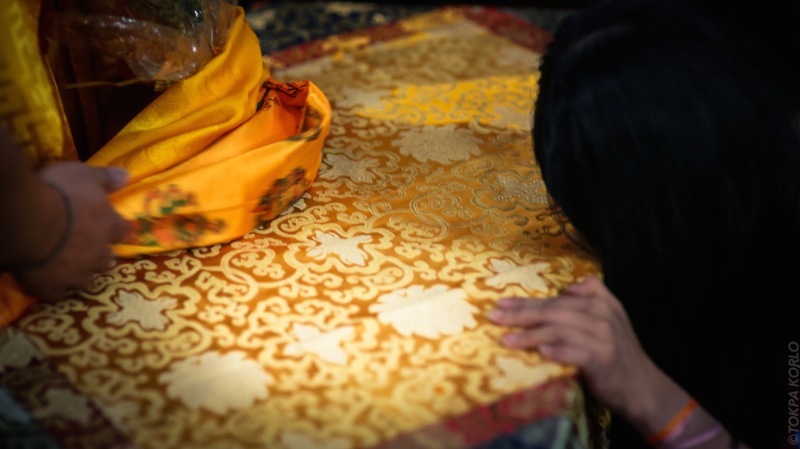 Among many other connections, the 8th Shamarpa was born and the 10th Shamar Rinpoche cremated there.